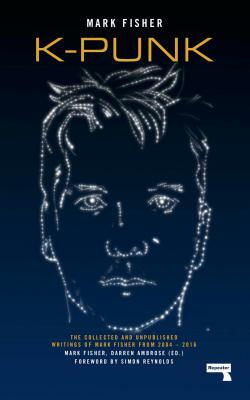 Mark Fisher is the author of Capitalist Realism, Ghosts of My Life and The Weird and the Eerie. He also blogged at k-punk.abstractdynamics.org and wrote regularly for other publications including the Guardian, the Wire, and New Statesmen. He was a Visiting Fellow in the Visual Cultures department at Goldsmiths, University of London.